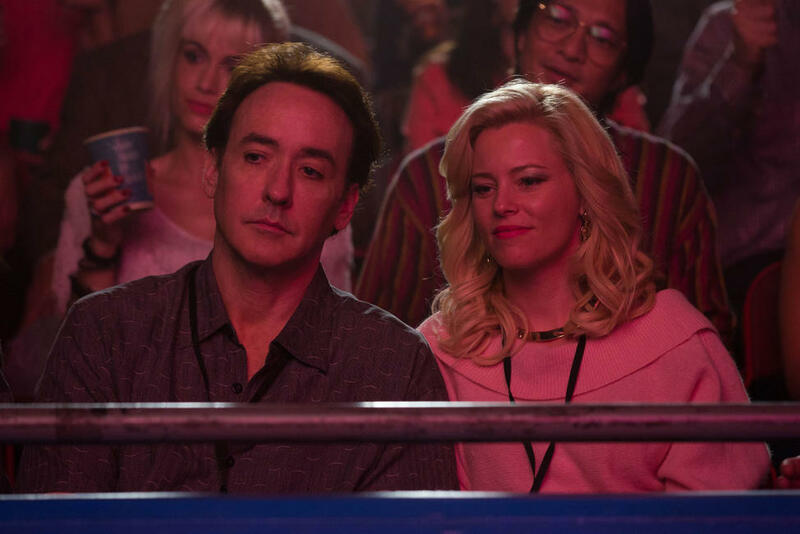 Elizabeth Banks in "Love & Mercy." 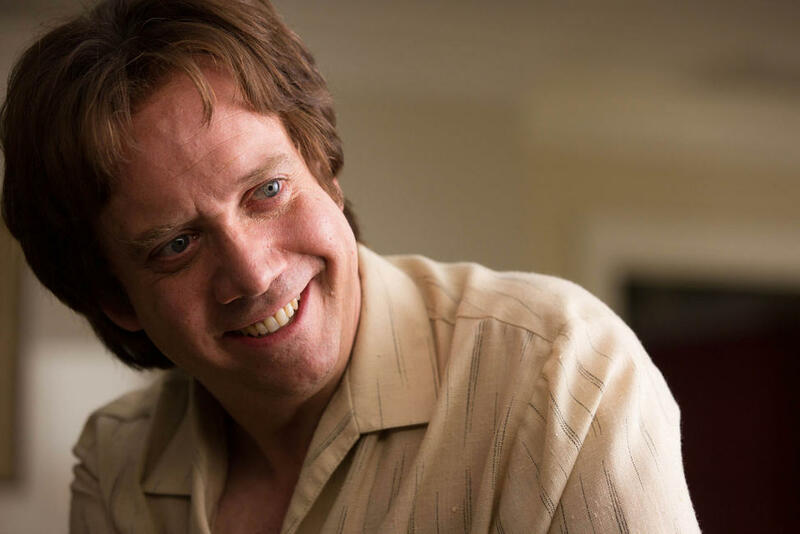 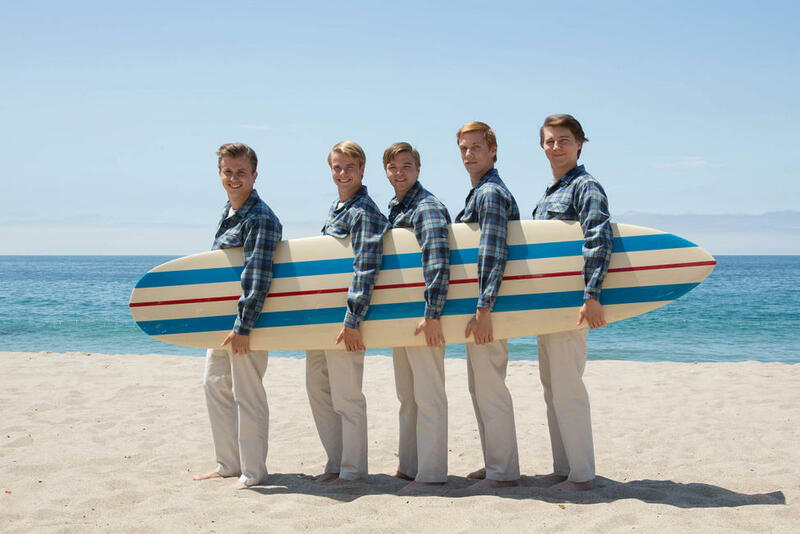 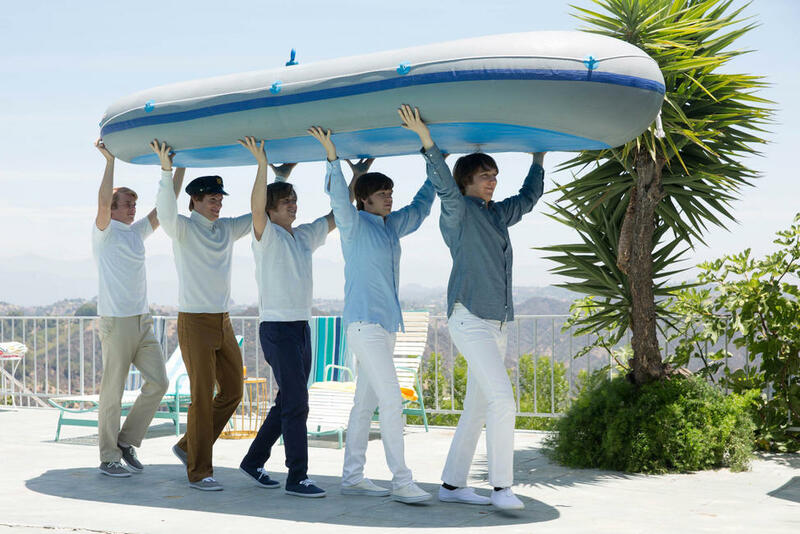 A scene from "Love & Mercy." 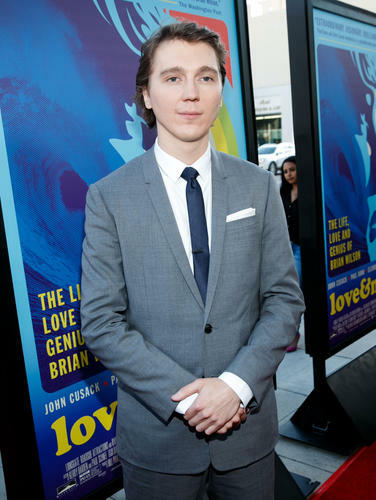 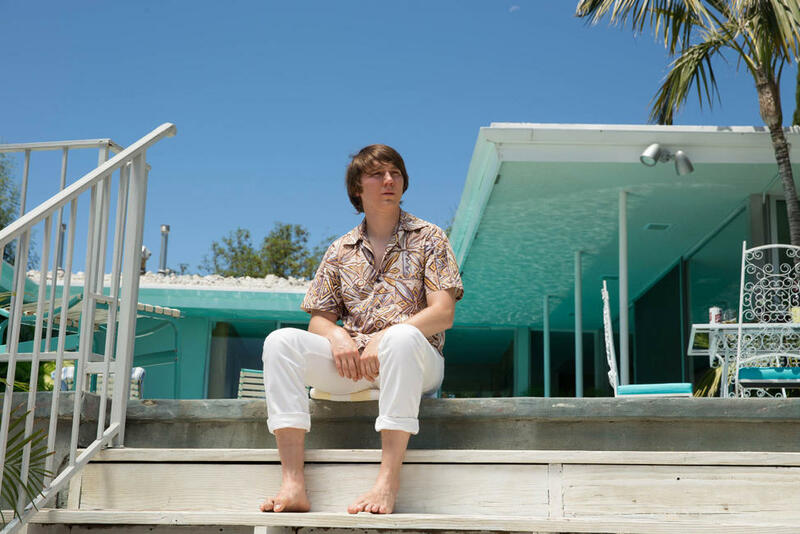 Paul Dano in "Love & Mercy." 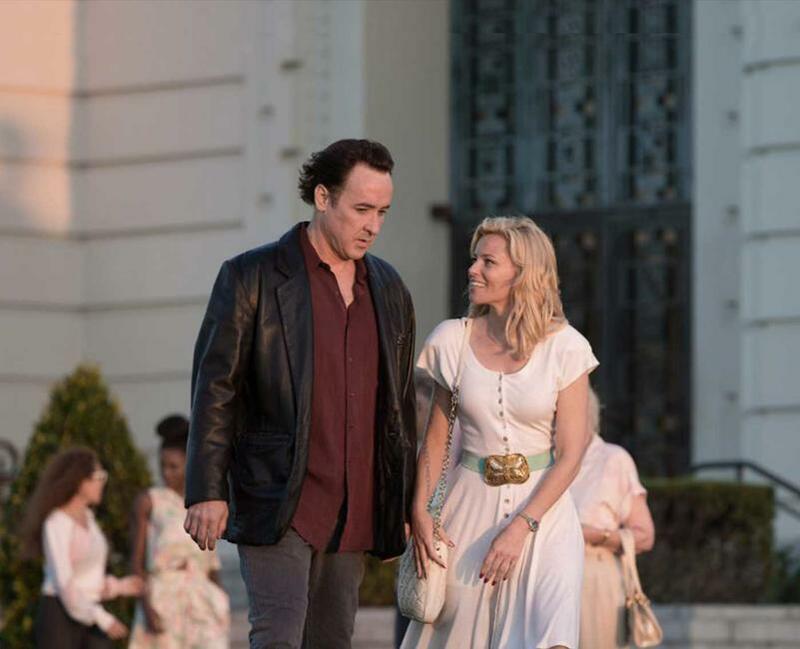 John Cusack and Elizabeth Banks in "Love & Mercy." 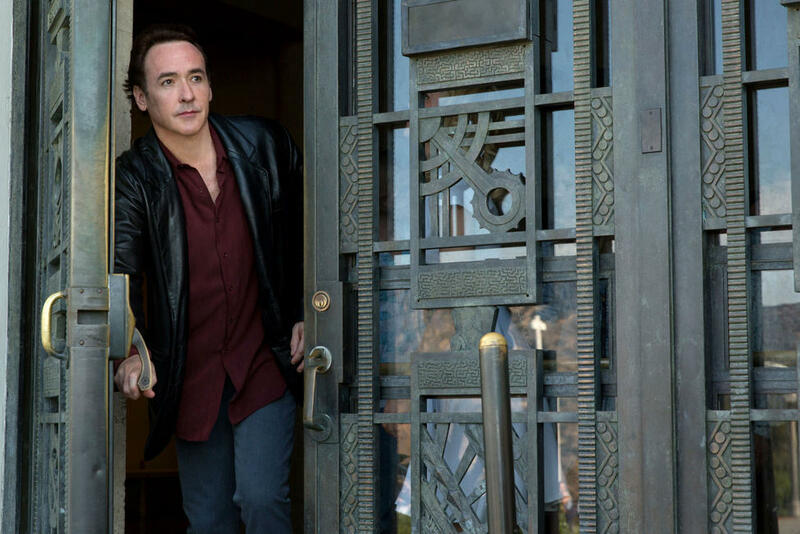 John Cusack in "Love & Mercy." 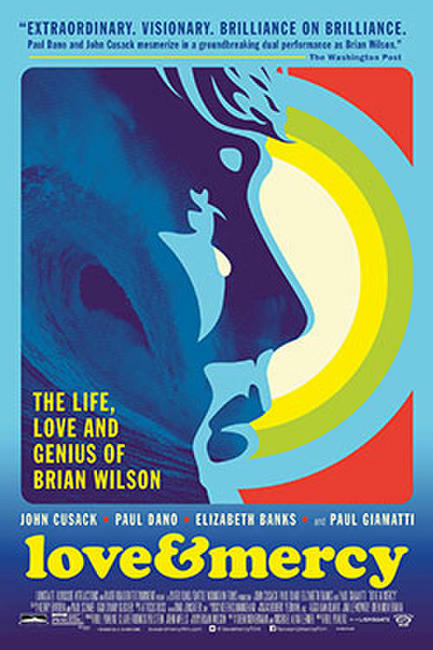 Poster for "Love & Mercy."